CROWN POINT, Ind. 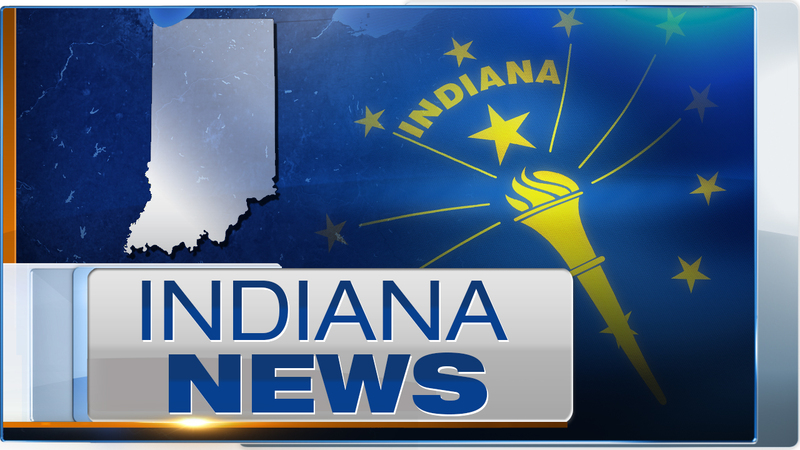 (WLS) -- A pipeline inspection project in Northern Indiana may result in the smell of natural gas. NIPSCO crews will inspect nine miles of natural gas pipeline between Crown Point, Indiana, and Highland, Indiana. The project runs Monday, April 17, through Thursday, April 20, and is not expected to cause any service disruptions. Prior to the project's start, there will be maintenance work along the pipeline. However, people who live in the nearby area may smell natural gas. Anyone with concerns should call NIPSCO at 1-800-464-7726.